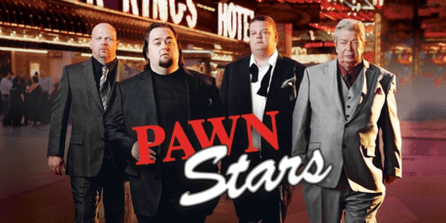 What is it About Pawn Stars? What is it that is so alluring about watching a series about a pawnshop? There is always the “wow” factor that catches the eye of the viewer. If that is not enough, it is the unexpected that people sit on the edge of their seats for just waiting for a mistake to be made or one of the workers to do something entirely outrageous. All of this, and more, simply attract the audience into a literal trance for the entire show. Is it possible that there is a fascination with the items as much as there is for the players involved? Sure, that is probably a high likelihood. 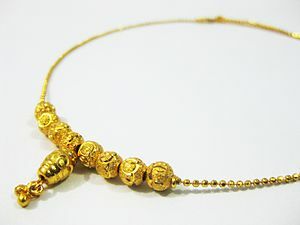 In fact, it is a perfect combination of human involvement where they share the stories behind the item they intend to pawn or sell along with the sheer fascination of what the item is that makes the show entertaining to so many. If you have ever been to a high-end pawnshop, the intimidation of the atmosphere might be overwhelming; all of that inventory worth so much money. Seriously though, it is pure fun and a great way to learn about various products that many have never seen but heard a lot about. With the owners and employees doing their part to encourage, if not convince, the seller to come down on their asking price, an almost competitive appeal draws the audience into the action. Trying to guess just how low the price will go, or if the pawnshop will lose out on buying something that does not quite pan out in a future sell. It is somewhat awesome to witness such character and incredible knowledge about so many “things” these players exhibit on television. There is a whole new respect for those in the business who truly know the art of being a Pawn Broker. This is no game, and it most certainly takes skill and talent to be successful; especially to the level portrayed in a television series.